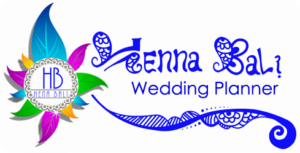 Henna Bali provide professional, high quality henna artist services to the greater BALI area. 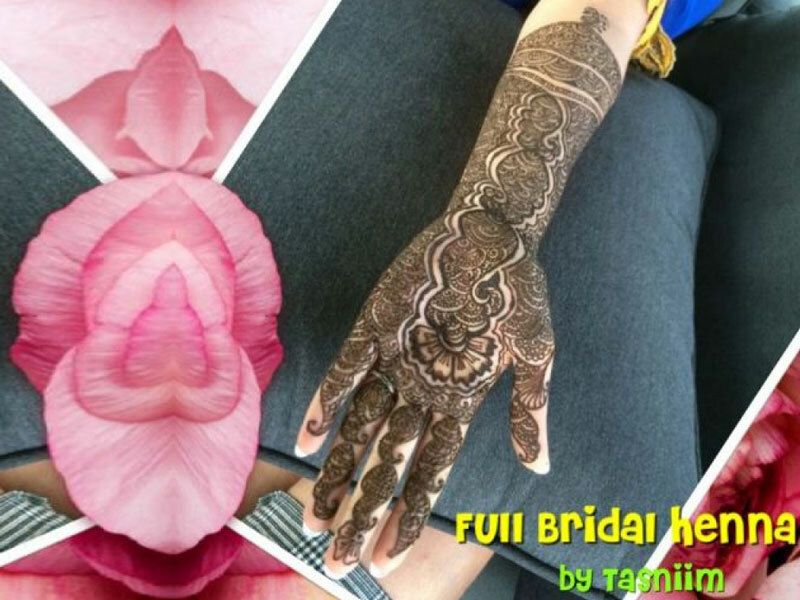 Henna Bali artist custom-design your Bridal Mehendi to add another layer of tradition, elegance and personality to your special day. Applied freehand, your mehendi will be an intricate visual display of the love and joy you hold in your heart in taking this great step forward in your life’s journey. Due to each client having unique needs, we offer a variety of services for many occasions beside wedding. 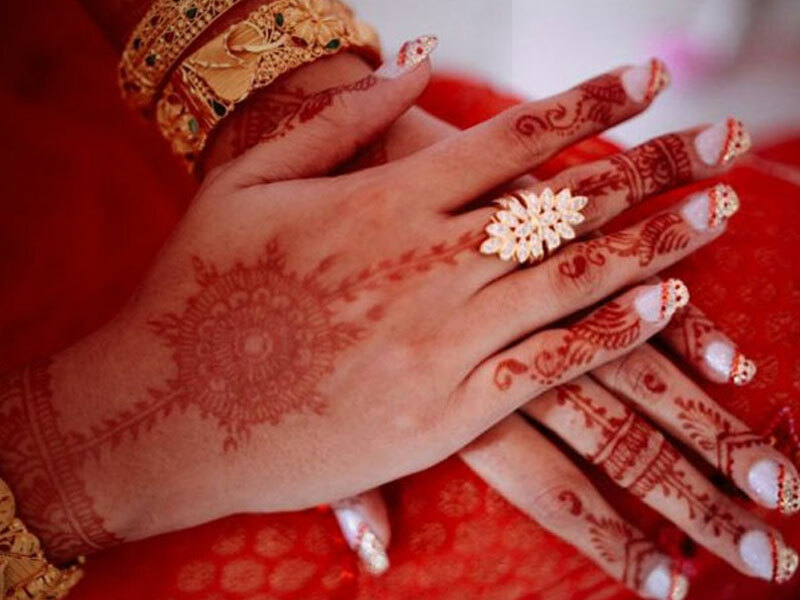 Our services include Bridal henna, engagements, personal appointments, showers, sangeets, parties for women and children, holidays, prenatal (pregnancy) belly, holidays, events, photo-shoots, graduations, and much more! 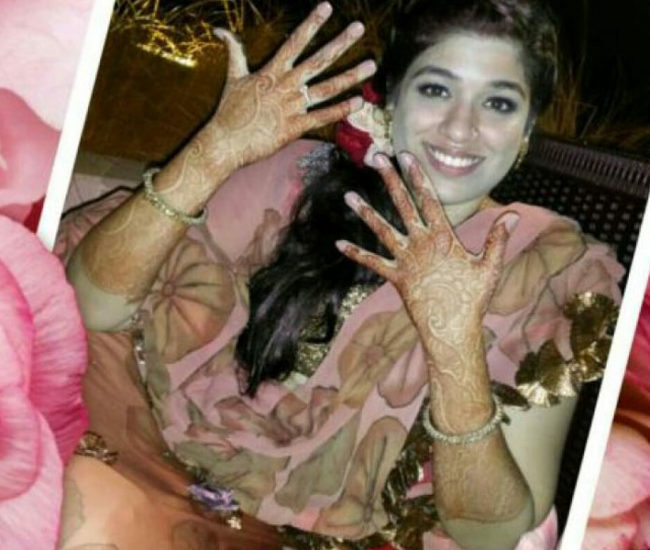 ​We also having team for Henna/Mehendi Party at wedding for guests. 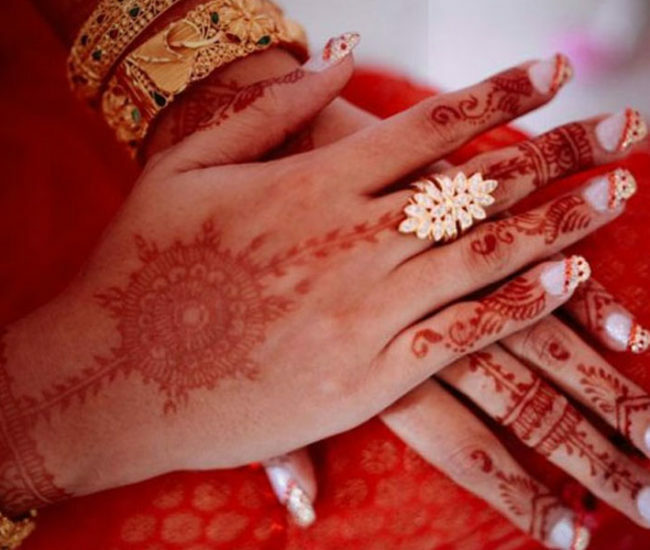 ​We guarantee our henna colour, and the benefit is that it is 100% natural. 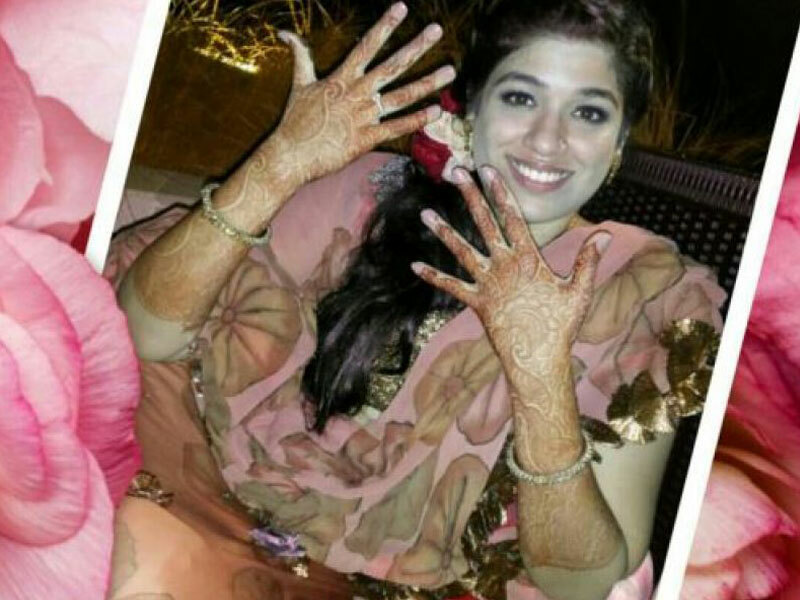 We also provide Instant Henna for Bridal, White Henna, Colors Henna, Black Henna, Glitter Henna etc by REQUEST only. We can travel up to certain distances, although an additional fee may apply.